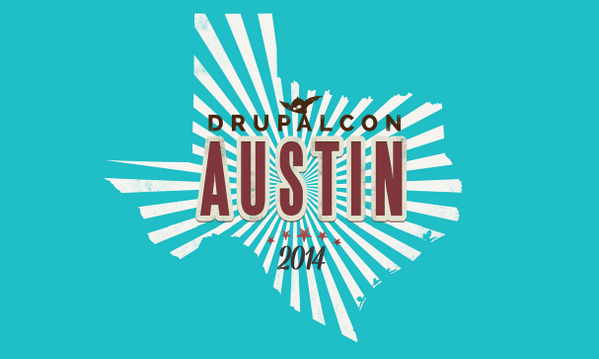 We’re very excited to attend DrupalCon 2014, which will be held next week June 2-6, 2014 in Austin, Texas. We’ll be at the Commerce Village with our Drupal partner Commerce Guys. 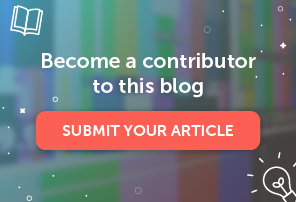 At DrupalCon we’ll be announcing the MailUp module for Drupal Commerce, which was has been developed in partnership with Commerce Guys, creators of Drupal Commerce and the leading eCommerce company working with Drupal. Stay tuned for an extensive overview of the MailUp module for Drupal Commerce in the next few weeks. 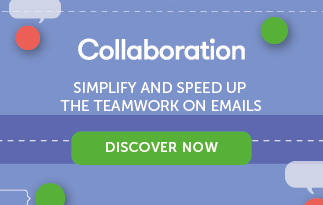 For now, join us next week at DrupalCon in Austin, TX!